Why Am I Laughing? - Episode 51 | Why is Curb Your Enthusiasm Funny? 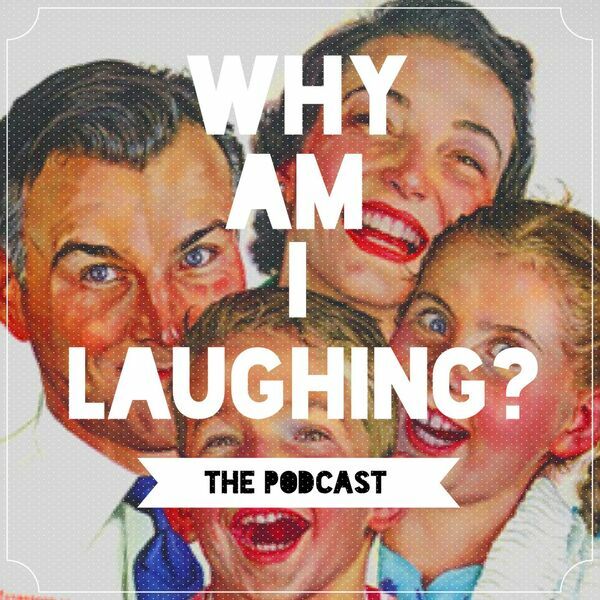 Episode 51 | Why is Curb Your Enthusiasm Funny? November 30, 2017 Why Am I Laughing?